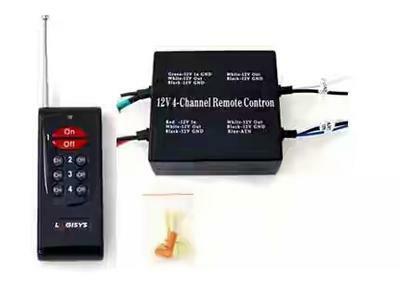 This is a device which acts as a wireless switch and can be controlled from anywhere. It can be used with all those devices with which a switch is used. Example- TV, light, refrigerator, fan, your heater etc. It means that you can control your many devices from any where like office, train, car, even foreign also. Nothing will come in your way. This will save your power, electricity and many things. It has invented by me and it costs $30 only.